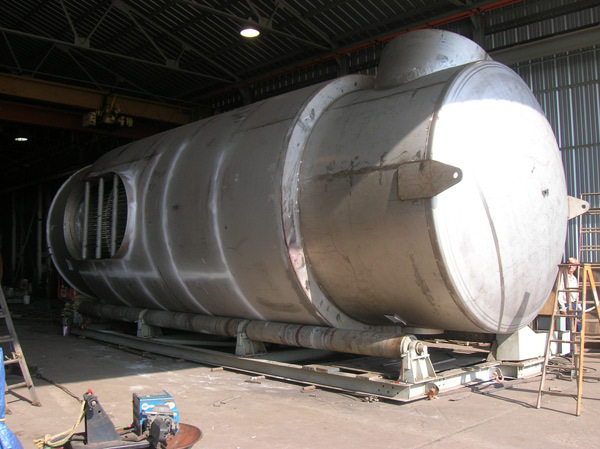 Description: Description 82,000 pound unit designed and built per ASME Section VIII, Division 1, 2007 Edition. Made with 304 stainless steel (.04% carbon min.). Unit has 1,711 tubes.